THE WEB FOR ALL ! we have solutions for you ! 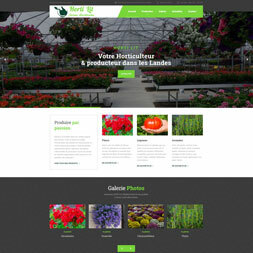 Local web site provider in BordeauxRefer to our Portfolio and our prices. Ask for your Website ! The strategy effective modern flexible to improve your website. We use tools that allow your site to be functional and you can edit the content yourself. Without compromise, your website is modern, flexible and attractive. Be visible on the Internet! We ensure the optimization of your site for the search engines, which will allow you to be among the first results in a Google search. Your visual identity is important for Internet users and we know it! This is why we are attentive to the choice of images and ensure a neat web design for your website is elegant. 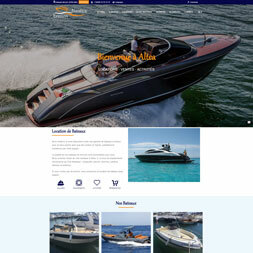 Discover our Creations & Models ! And you, what is your presence? 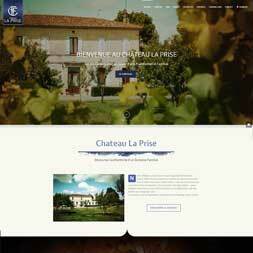 CréaSites Sud-Ouest is a young dynamic and qualified Web Agency, created in Bordeaux in 2015. Romain has experience in website creation and places your needs and expectations at the heart of its concerns ! Competence of coding HTML, CSS, WordPress, Joomla, Drupal. The creative experience for all professions. A Google SEO of Quality and Qualified. Join me ! 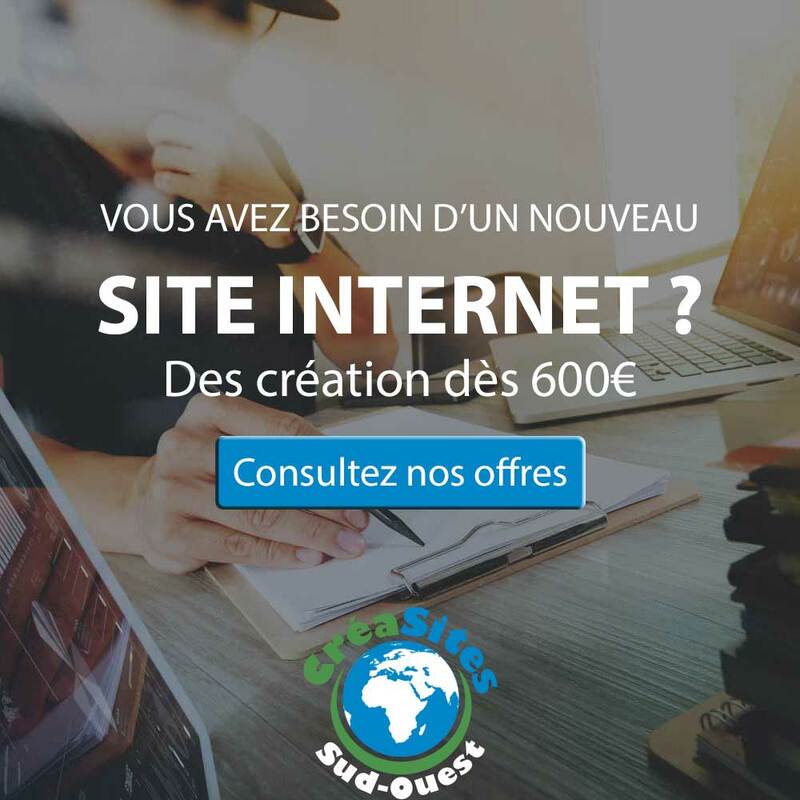 With CréaSites Sud-Ouest, your website will be a success and will value your activity. A few minutes will be enough to replace a text or an image, to update a price or to change the layout of a page. Nothing is fixed and everything is easily accessible with your online publisher. Your visitors will love your pages, share them ... and you can relay them on your accounts! Also allow users to register on your site via their Facebook account ! 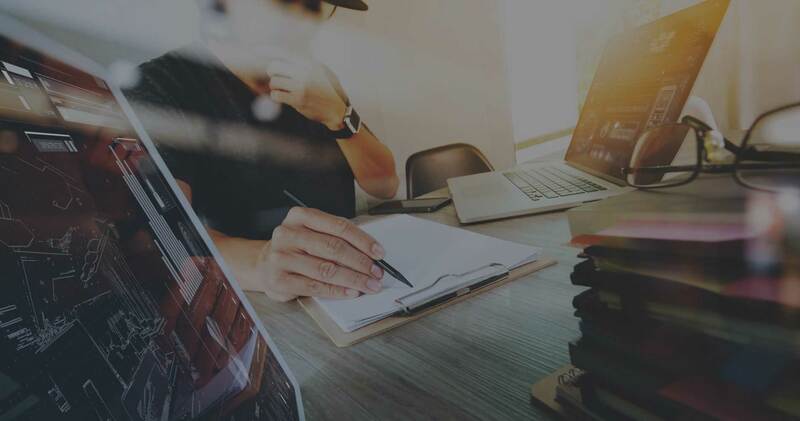 Because it is important that a modern website is flexible and scalable, you can easily ask for any changes you want: its structure, design and contents. We are always attentive to the aesthetic aspect of your site because this is what allows visitors to be confident. Design is therefore modern with quality images ! When you submit your request, we define with you a specifications for your web project: the expected functionalities and contents, the design or the desired images ; It is usual for you to indicate one or more reference websites (which you would like to look like. From these elements, we send you a detailed estimate with our production deadlines. 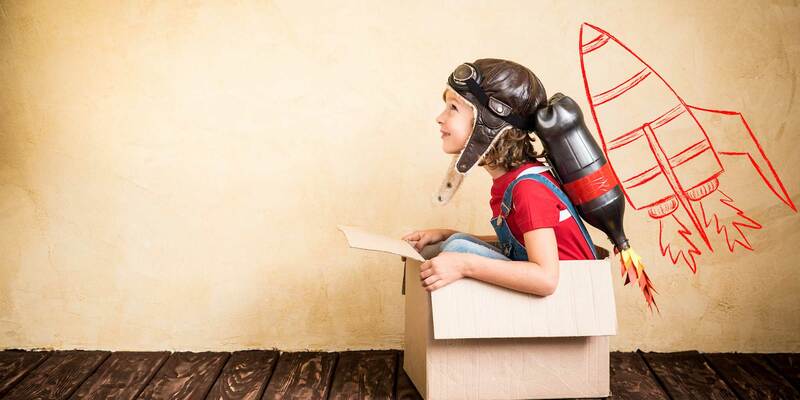 As a first step, we develop an initial version of your site : we provide you with a temporary address and you follow the production in real time ! Several exchanges with you will then allow to modify the texts, photos or dispositions, so as to arrive at a final version of your site. At this point we proceed to the uploading of your site on the domain name you have chosen and it will be accessible to the public. Learn more on Web Design on Wikipedia ! Once you've completed your website, we're using Google (and other search engines) by optimizing it according to the offer you've chosen (tags, load speed, link campaign...) The last step will be to provide you with all the information that will allow you to make changes yourself from your administration interface. Your Website is generallydelivered within 15 days ! Our catering service located in Royan has entrusted the redesign of our website to CréaSites, we have good returns from our customers, more quote requests and are much better positioned on Google, we are delighted ! For the launch of our VTC activity, we wanted a multilingual website with a reservation module. We had all this at a really affordable price, thank you CréaSites for our web project ! Our startup wanted to develop a platform for linking individuals (in the form of classified ads) in a monetized way - The final solution suits us perfectly, short delays and neat work. Already dozens of customers in Bordeaux, France and even abroad. 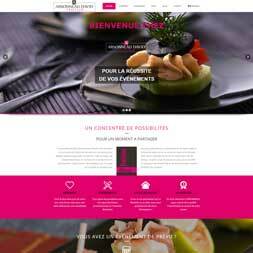 CréaSites offers all to build an impressive website !Request your quote ! CréaSites Sud-Ouest has been based in Bordeaux in Gironde since 2015 and offers the services of an expert web agency (websites, google referencing, e-commerce sites, other tailor-made websites ...). 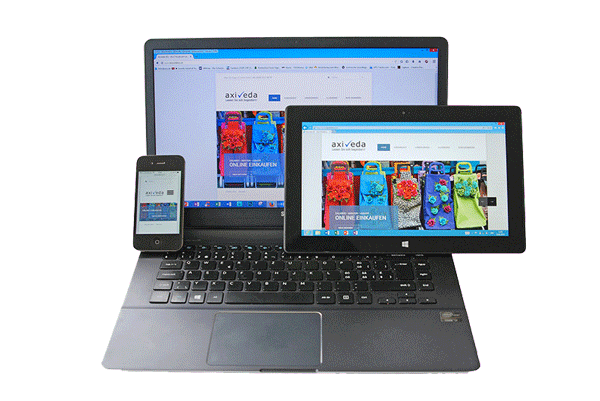 We are attentive to the expectations and needs of our customers, and design websites that meet the current standards: responsive (adaptable to mobile format), interactive (for a fun user experience), reliable in terms of security and surprising webdesign! Your website can be coded 'by hand' but most of the time we use the WordPress CMS, which is becoming a must for web projects (we also propose to develop your site under PrestaShop for e-commerce, or Drupal for more needs in web database engine). We will ensure the maintenance of your website and offer you other relevant options like: an android application, print media (business card, flyer, sign ...). Everything for your web and visual communication! You can contact us if you are located in the Gironde, Dordogne, Charentes, Lot et Garonne or still in the Landes. We will be able to conduct an SEO audit (search engine optimization) of your website. If your site is not visible, you will be drowned in the search engines. So that the creation of your website is profitable and efficient, we trust to optimize its SEO! Do not hesitate to contact us today for your web projects, our agency will advise you and accompany you that you need a simple website or more advanced services. 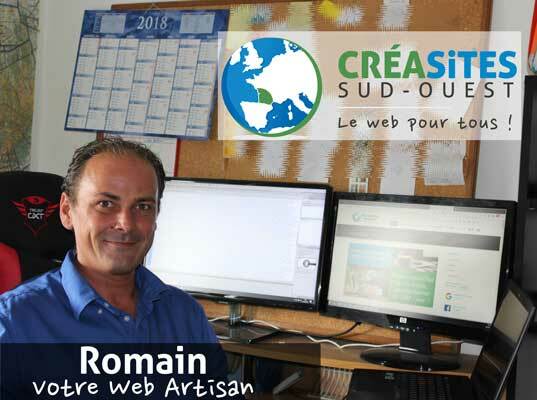 CréaSites Sud-Ouest provides website creation in Bordeaux for professionals. Creations e- commerce, storefront, mobile and SEO. We carry all your projects on the Internet at very affordable prices , do not hesitate to contact us ! 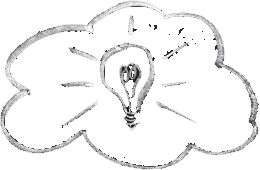 © Copyright 2015-2017 CréaSites Sud-Ouest - Creation of website in Bordeaux. All rights reserved.